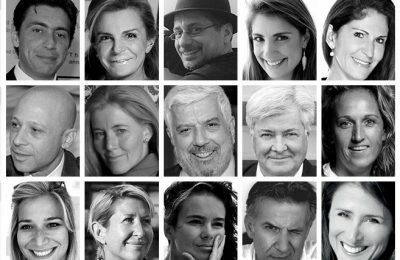 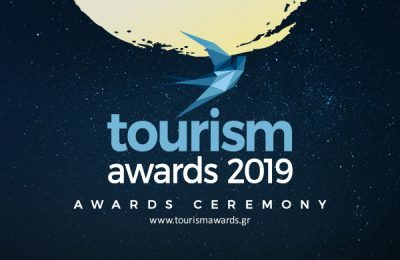 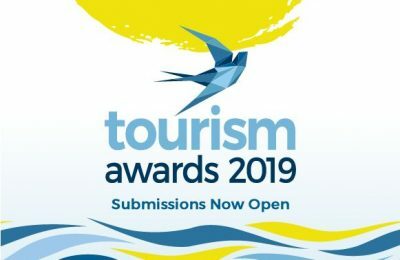 Tourism Awards acknowledge leading practices and innovative initiatives launched by Greek tourism enterprises and institutions. 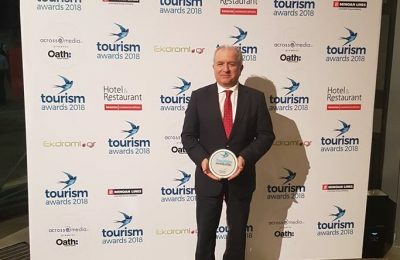 Ολοκληρώθηκε η αξιολόγηση των υποψηφιοτήτων για τα φετινά Tourism Awards, τα οποία επιστρέφουν με ανανεωμένο μοντέλο τελετής απονομής την Τρίτη 9 Απριλίου. 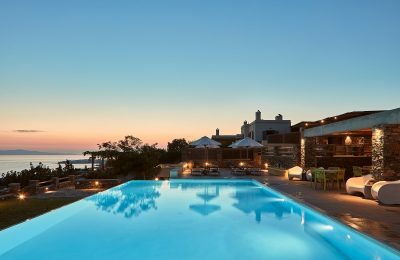 The Diles & Rinies Luxury Hotel Villas, located on the island of Tinos, has been honored with the Silver Award at the Commercial Interiors Awards 2019. 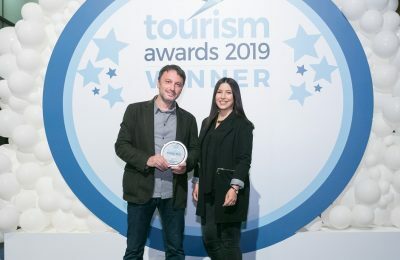 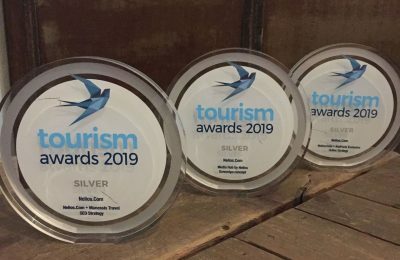 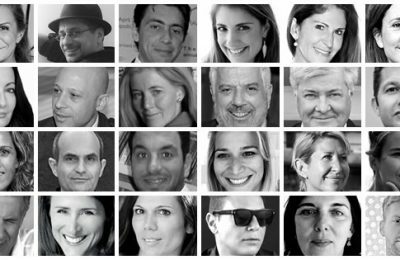 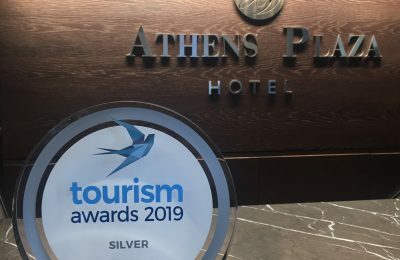 Tourism Awards 2019: Ξεκίνησε η υποβολή των υποψηφιοτήτων! 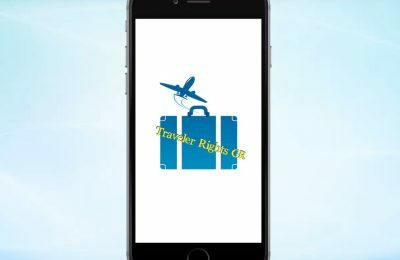 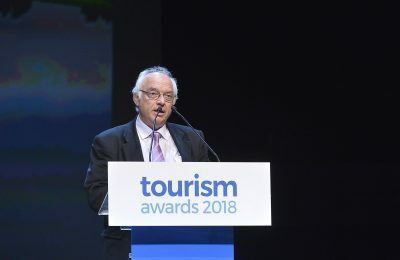 Tα Tourism Awards επιστρέφουν για έκτη συνεχή χρονιά για να αναδείξουν βέλτιστες πρακτικές και καινοτόμες πρωτοβουλίες στους τομείς του Travel, Hospitality & Leisure. 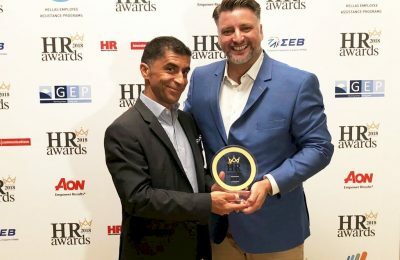 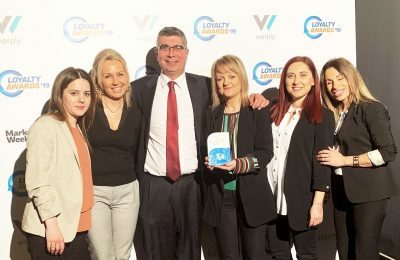 Athens-based EY ZHN Greece DMC has received the gold award for the “Best Team Building Program” at the HR Awards 2018 held in Athens. 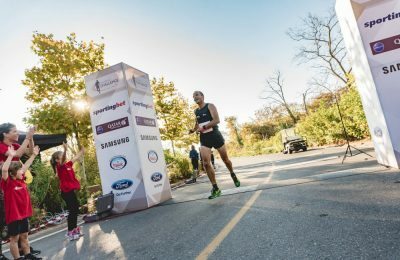 “Athens Marathon. 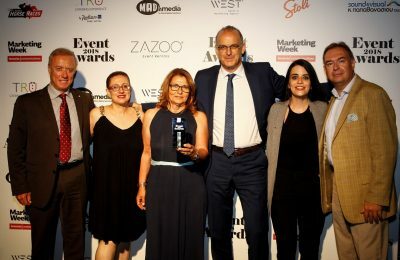 The Authentic”, a significant sports event held annually in Athens, received four honors for excellence at the Events Awards 2018. 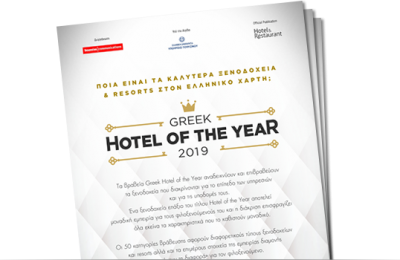 The Porto Carras Grand Resort, located in Halkidiki, northern Greece, has received three honors at the Tourism Awards 2018. 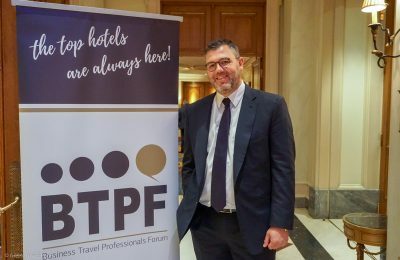 The Business Travel Professionals Forum (BTPF) event by SWOT was honored with a silver accolade at the Tourism Awards 2018 event held in Athens. 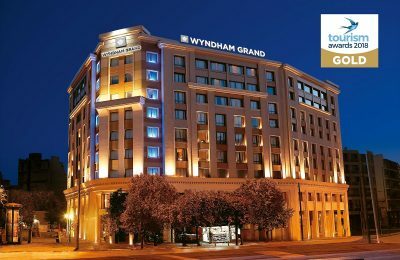 The five-star Wyndham Grand Athens was honored with the gold award for "Best City Hotel" at the prestigious Tourism Awards 2018.